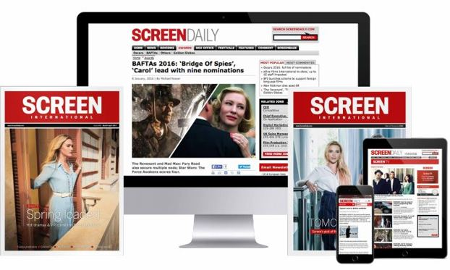 UK industry skills body ScreenSkills has launched a UK-wide mentoring drive to support new and established professionals in the screen industries. The ScreenSkills Mentoring Network aims to match 3,000 mentoring pairs by 2022. The body has prepared resources explaining how to mentor, how to be a mentee, best practice guidelines for mentoring, how to run a mentoring programme and case studies of successful partnerships. The network is supported by National Lottery funds awarded by the BFI as part of its Future Film Skills strategy. Targeted intakes of mentees will take place across the coming year, first focusing on people from BAME backgrounds, followed by those returning to work after a career break, areas of skills gaps and screen professionals from out of London. Mentors can volunteer through the ScreenSkills website from today. The network was launched with an event at the Century Club in London on March 27 attended by mentors and mentees. ScreenSkills already includes mentoring as part of its Trainee Finder and Series Producer programmes. When re-branding from Creative Skillset in October last year, it called for increased training in the UK industry to support the recent production boom.